On the second day of our medical exam schedule at the St. Luke's Extension Clinic along Bocobo Street in Manila's Ermita district, we were in for an unusually long waiting time. In what seemed forever at the waiting lounge for the releasing of results, we decided we'll take a break and have late lunch at around 2 p.m. We hoped to find a good place to dine while not straying too far off from the area. 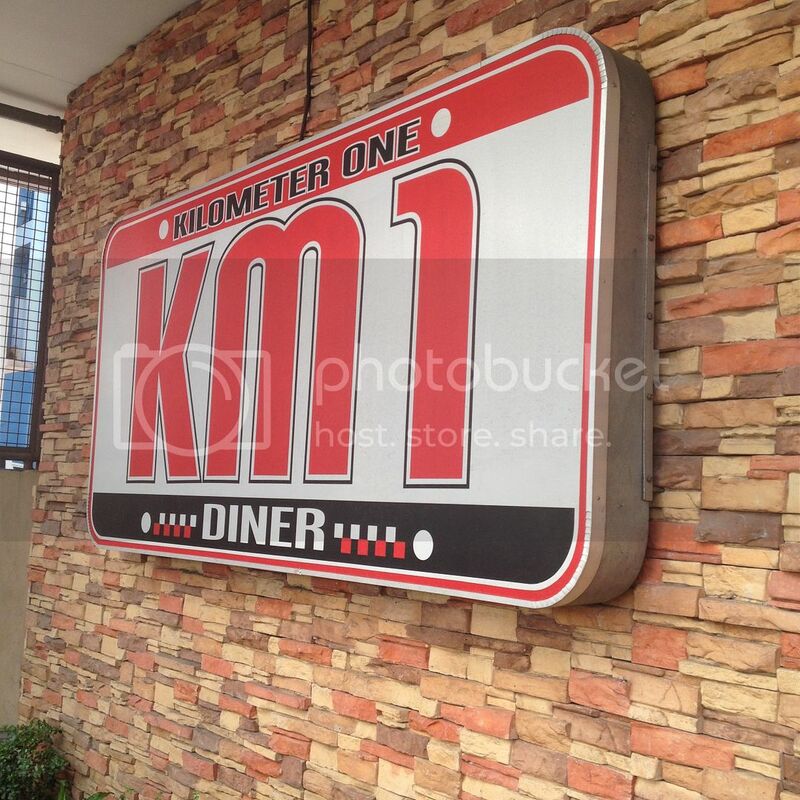 Fortunately, right at the next block was Kilometer One or KM 1 Diner. Little did we know that we were in for a pleasant surprise. 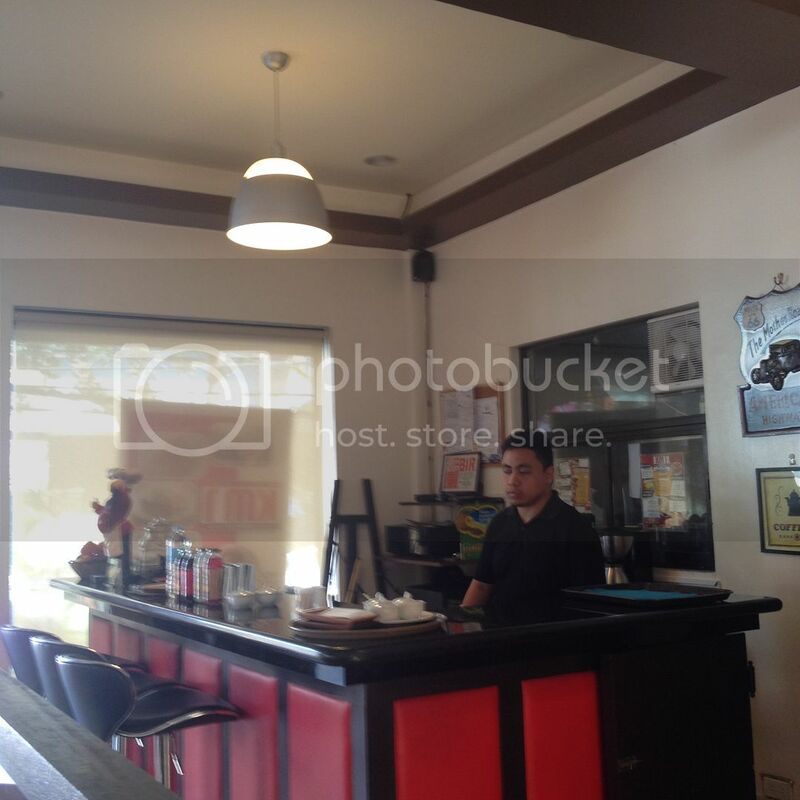 The KM 1 Diner is one of the better looking dining places in the are around St. Luke's Extension Clinic along Bocobo Street in Manila. It's has air conditioning, upholstered diner seats, and with waitstaff ready to serve guests. Most of the other dining options in the area are carenderias, although there was one (1) open air seafood restaurant nearby. We were starving but we surprisingly did not order a lot. 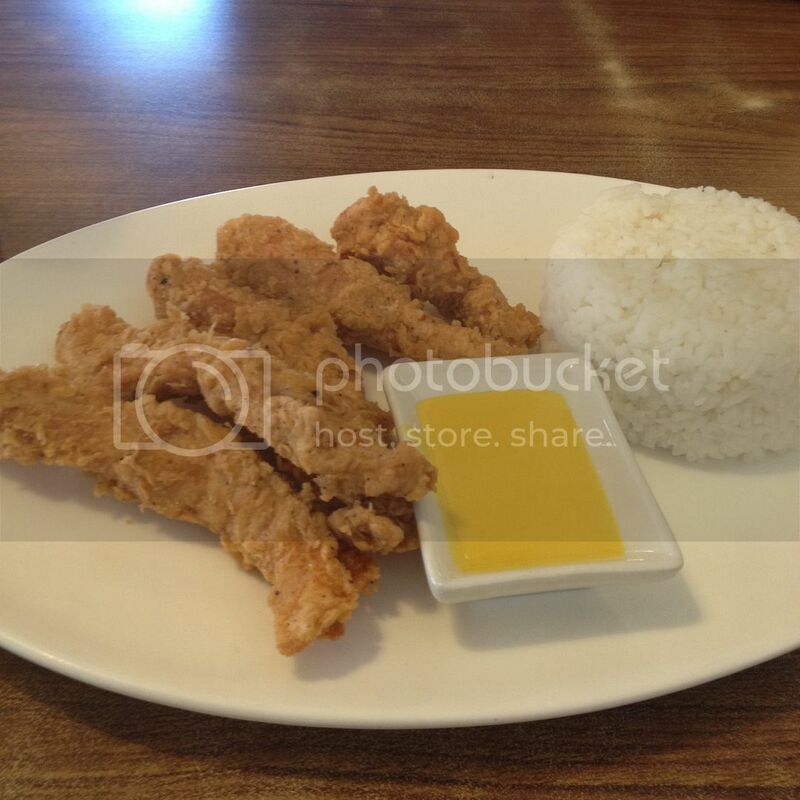 For a start, we ordered fried chicken tenders and liempo sisig. 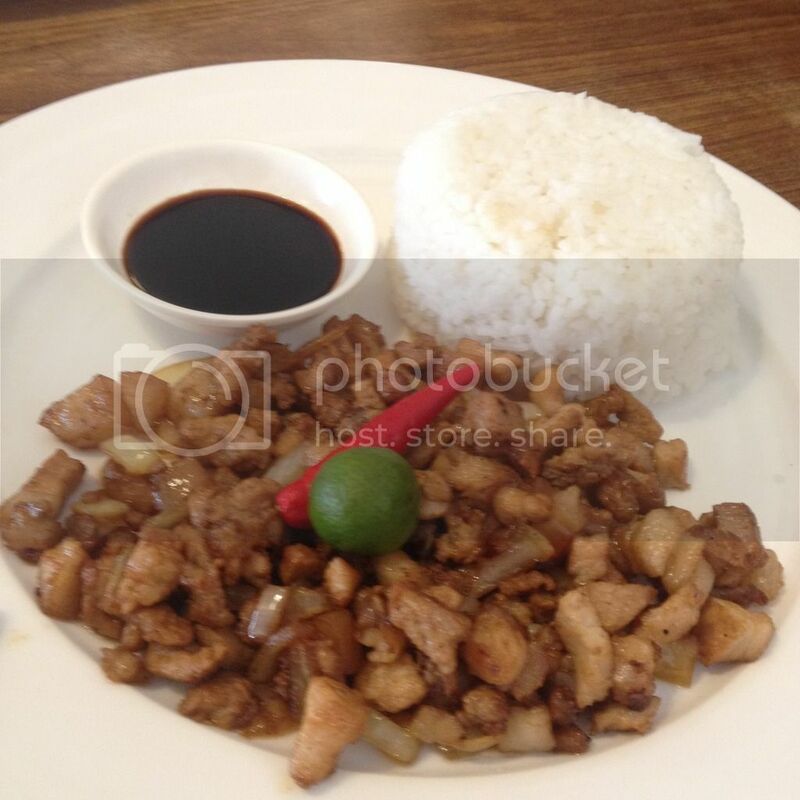 The liempo sisig was amazing and we ordered a second serving along with some pancit canton. For all that and three (3) glasses of iced tea, and two (2) bottles of mineral water, we paid a total of PhP 750. 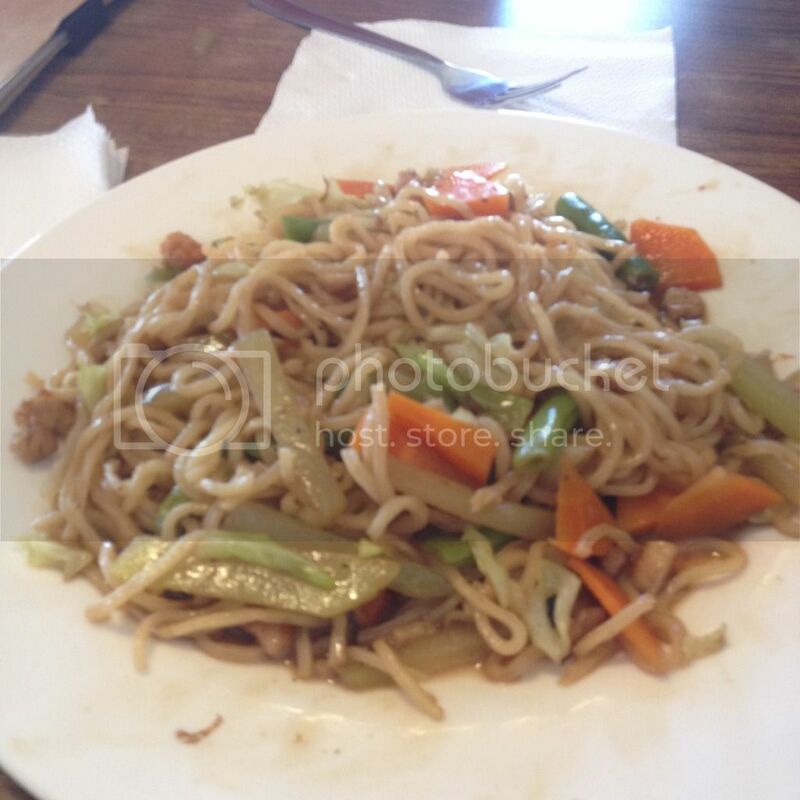 It was a filling meal and made an otherwise annoying day somewhat bearable. There was nothing special about the pancit canton, fried chicken tenders were okay, but I just can't get enough of that liempo sisig. I would have ordered a third serving if we weren't saving up.